Tabitha St. Germain Heading to BronyCon! Another big name is heading to BronyCon! 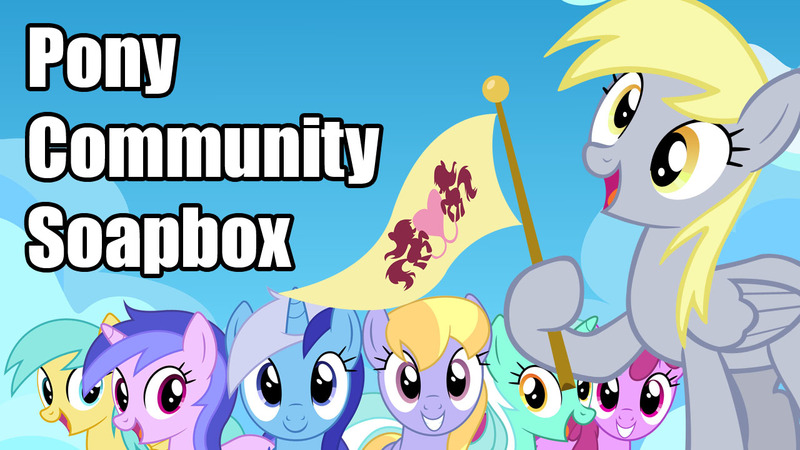 Tabitha St. Germain will be bringing her awesome Luna and Rarity voice to entertain you all this year. Head on down below the break to check out the presser! 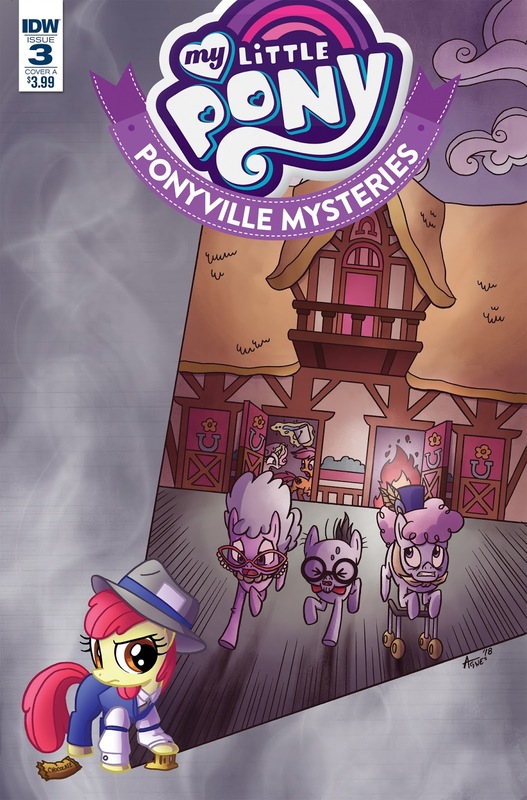 EXCLUSIVE: My Little Pony: Ponyville Mysteries #3 Revealed—Synposis, Artists, and Writer! The retailer incentive cover for this one is so freaking pretty! 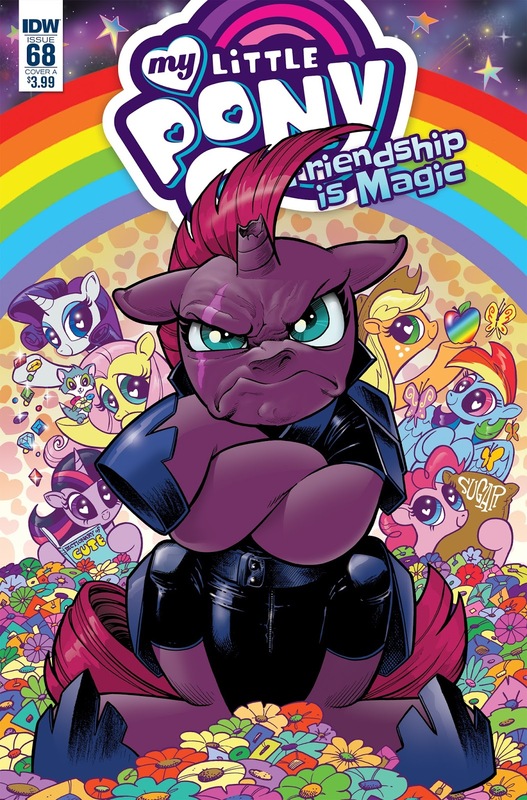 I don't know where Bobby keeps finding the artists for these covers—aside from the well known Brony fandom artists—but I hope he keeps drawing from that well. 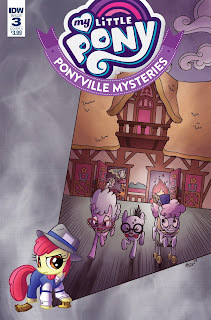 And once again it is mystery time! 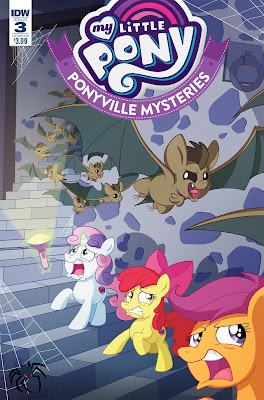 So what are the CMC investigating now? You'll have to check out the answer after the break! EXCLUSIVE: My Little Pony: Friendship is Magic #68 Revealed—Synposis, Artists, and Writer! Tempest really does look right at home in Equestria, doesn't she. Tempest is a little darling. And thanks to our friends at IDW Publishing, Equestria Daily is proud to bring you the exclusive first look at the MLP Comics coming out in July 2018! The first of which happens to be the second part of Tempest Shadow's return. Oh I have a feeling this is going to be a good one. And hey! That's a cover by Mary Bellamy! We haven't seen her on a comic cover for a little while. 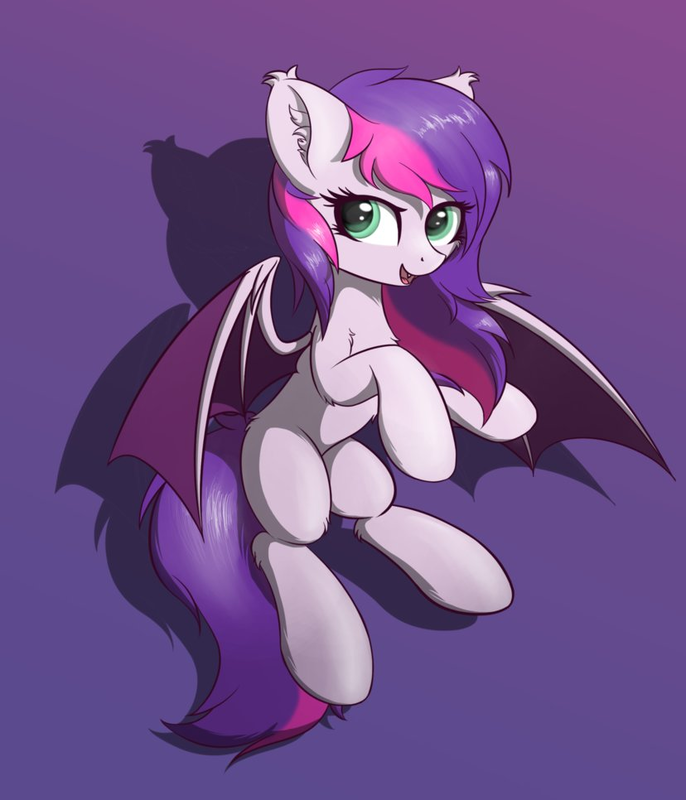 I know she's been busy since EQLA on her kickstarter campaign (which launched today by complete coincidence, check out some really cute Ah Heck and Faux Facts enamel pins here), and it is great to see her back! As always you can check out the full solicitation after the break! Some CMC! Now with even more radiance and glowing stars! Evening my friends, time to get to chatting! DETERMINATION. 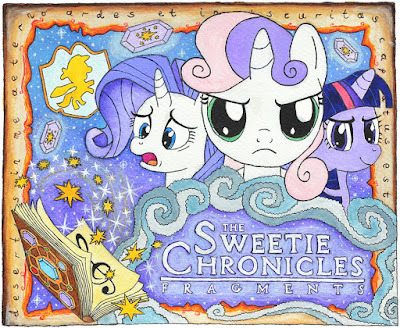 That's Sweetie Belle's mode at all times now. At least that's what they tell me. Get a bunch of story updates below! Unleash more BAT. If the show doesn't have them, the fandom does! 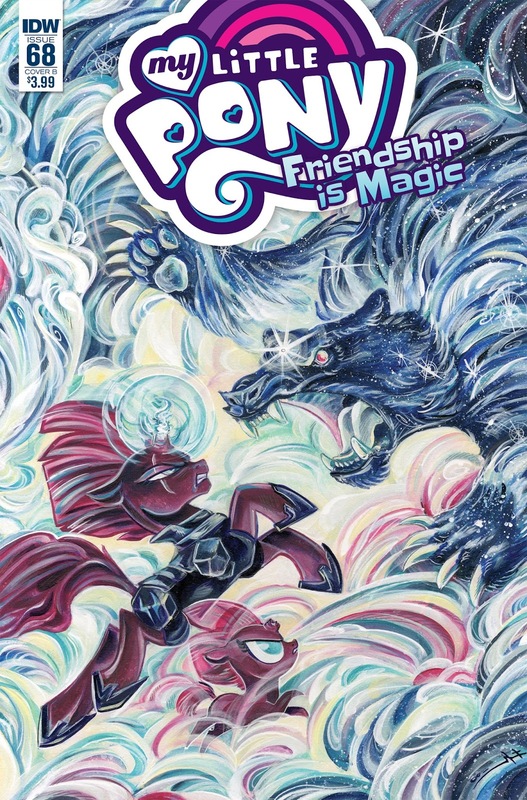 My Little Pony Annual 2018 - 6 Page Preview Arrives! 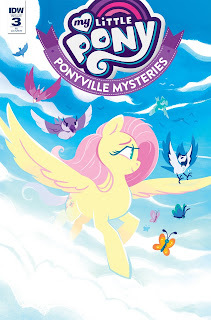 The next round of the My Little Pony Annual is apparently releasing tomorrow, and with it we have a preview to see what the comic within has in store for us! More filly Luna and Celestia UNLEASH! Pony Community Soapbox #90 - Clean Up Google From Clop, Ageism, Sparity, and More! Note: We are officially low on soapboxes. Please send in your stuff! My Little Pony, or My Little Kitty and Puppy? Help Clean Up Google from the Cloppy Menace! Sparity - A Third Option! Would the series benefit by going back to its original structure? 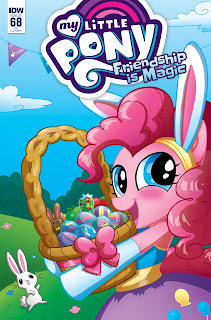 Friendship is Magic Comic #65 - 7 Page Preview Arrives! Dat Celestia version. 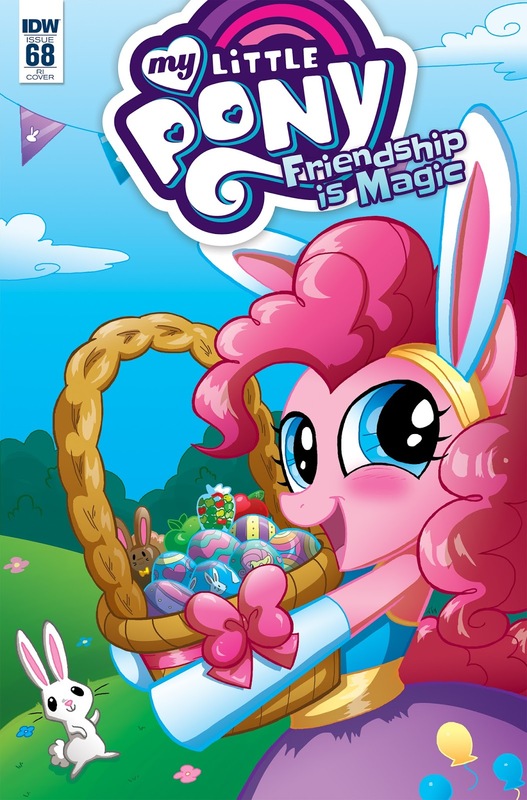 I'm going to read the hell out of this comic. We have a preview for the upcoming Friendship is Magic #65 comic. This one was revealed way back in January, so if you missed it, you can find the details over here. And get your preview pages below! Slice of life? In my comics? That's not comedic! It doesn't always need comedy. Get that to start, some ridiculous below, and updates. Click for full! 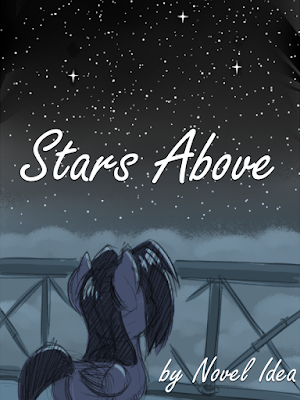 Description: On her very first trip above the clouds at night, the young Blue Venture finds something she never expected. Herself. In some strange knockoff factory over in Mexico, the designers behind My Little Pony bootleg backpacks have apparently stumbled upon our good ol' EQD Mascot in a new backpack design. 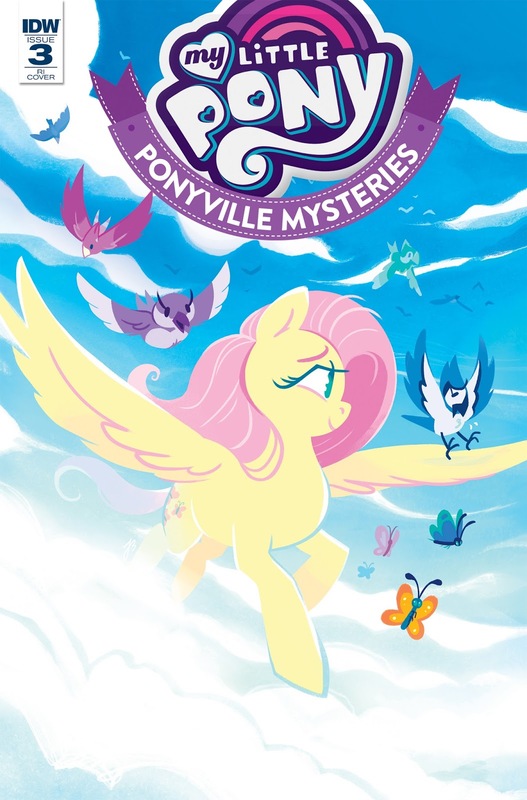 Spotlight Splash is out there showing off her glorious wings and mane paired with Fluttershy and Scootaloo. Thanks to Michel for the heads up. 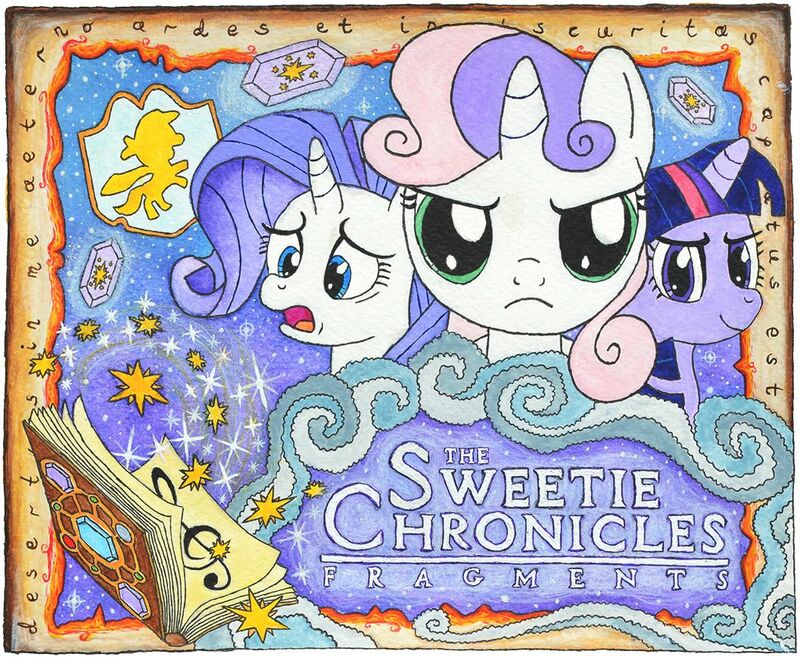 Poor Cheerilee. 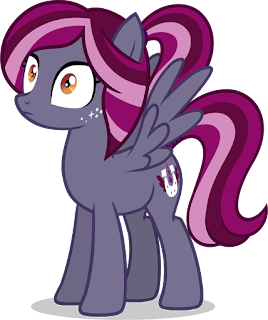 Twilight goes and opens this gigantic university thing with her seemingly unlimited princess budget while she's stuck over here in an old fashioned school house built when Ponyville was first created and in desperate need of repairs. Along with earth pony based conveniences. A mare shouldn't be comsuming chalk still in 2017 just to write on a blackboard. Comics above and below! Click for full. 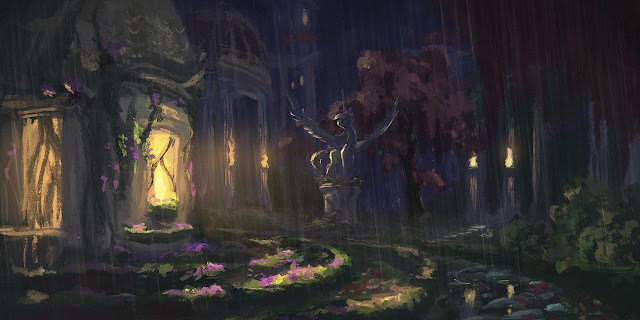 While our ponies get a fair amount of attention, the backgrounds and scenery of MLP are certainly worth talking about. Morning everyone! Time to chat.